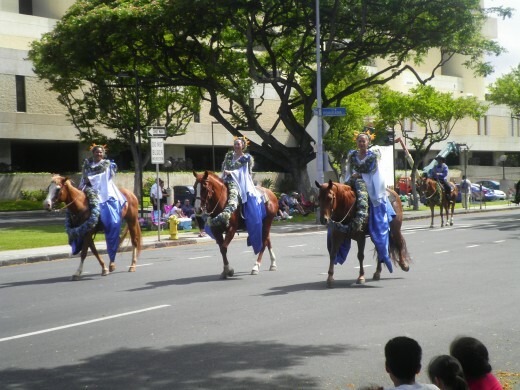 June 11 is Kamehameha Day in Hawai'i, a state holiday officially established by Kamehameha V in 1871 in honor of his grandfather who was Kamehameha I, otherwise known as Kamehameha the Great. 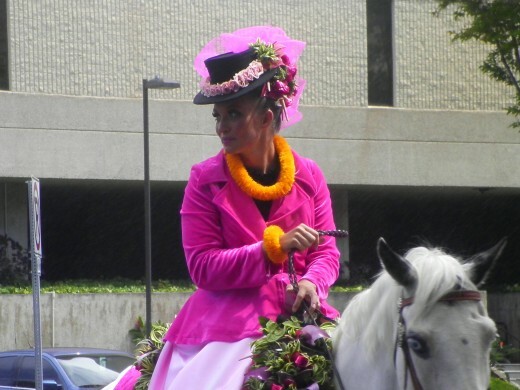 The Kamehameha Day Parade is widely loved for its flower-covered floats, pa’u riders seated gracefully on horseback, and high school marching bands. 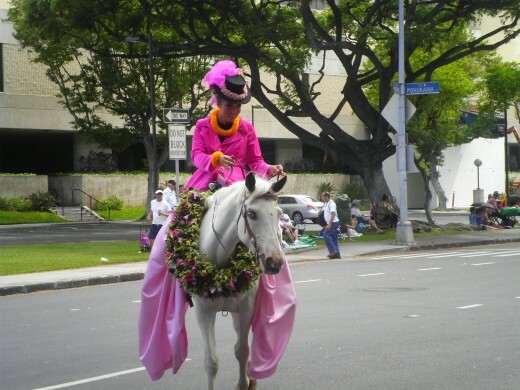 The Honolulu parade begins at Iolani Palace and ends at Kapi'olani Park in Waikiki. 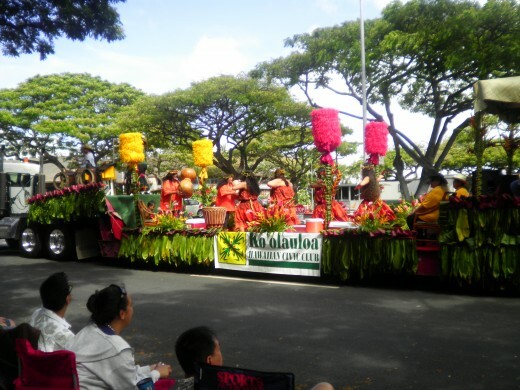 Right across the street from the palace stands the landmark statue of Kamehameha I with massive flower lei that are 25 feet long draped over his arm, made from thousands of fragrant blossoms especially for this annual celebration. 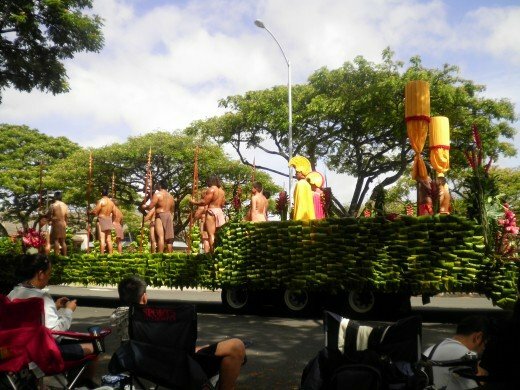 On the North Kohala coast on the Big Island of Hawai'i, another parade takes place in the small town of Kapa’au near the actual birthplace of Kamehameha. 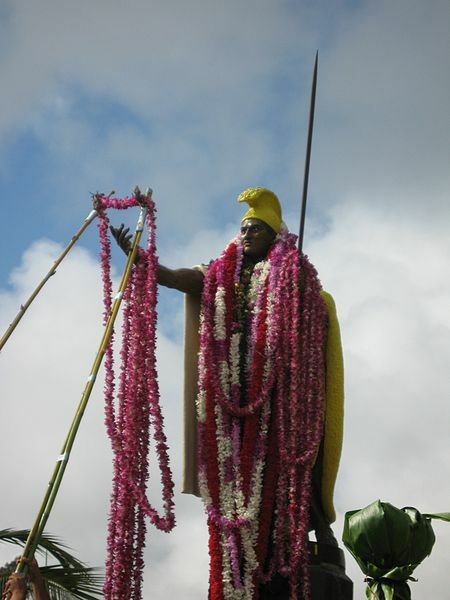 And another huge statue of this celebrated man is draped in flower lei. 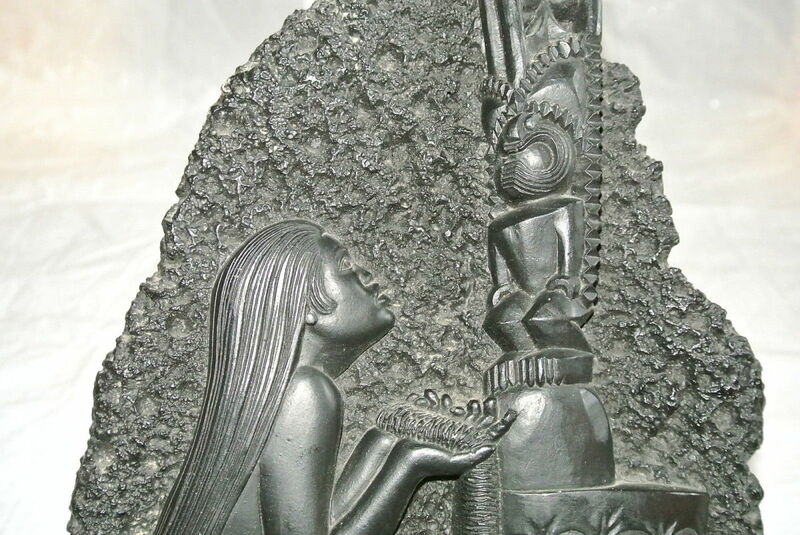 This statue in Kapa’au is actually the original created by Thomas R. Gould, a Boston sculptor. The seaside town of Hilo on the eastern side of the Big Island also has a statue of Kamehameha in his now-famous pose. 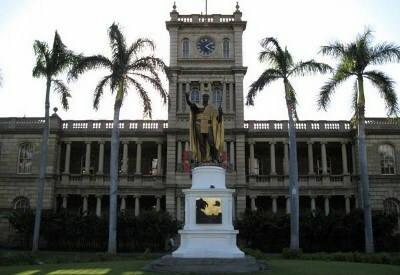 Just like all other statues of Kamehameha, this one is draped with leis on Kamehameha Day and other Hawaiian holidays. In Hilo, Kamehameha stands facing the oceans of Hilo Bay. And there’s even a statue of Kamehameha the Great in the National Statuary Hall inside the U.S. Capitol Building in Washington D.C., where he stands guard representing Hawai'i in the nation’s capital. Although Europeans and Americans in early Hawai'i dubbed him a “King”, Kamehameha was an ali’i nui, the highest of high chiefs, born to fulfill the prophecy of ancient Hawaiian priests who chanted about the birth of a child who would become a uniter of the Hawaiian islands and stop the bloody battles common between island chiefs of the day. 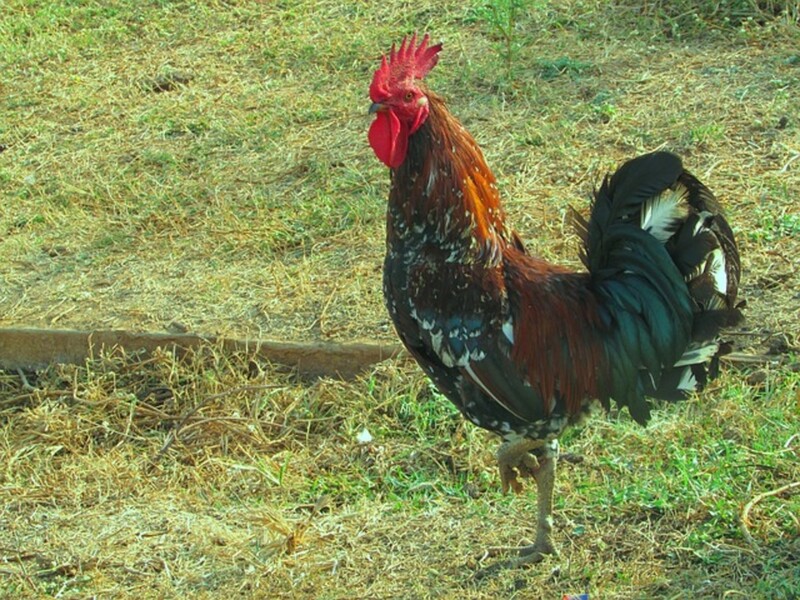 Ancient chants say that he was born in the month of ‘Ikua on a storm-tossed night in North Kohala when a bright star they called “Kokoiki” appeared in the skies, trailing a long tail behind it. Historians have found that in November 1758, Halley’s Comet streaked across the Hawaiian heavens and this has been considered his year of birth in historical accounts. His mother was Chiefess Keku’iapoiwa and Chief Keoua Kupuapaikalaninui claimed him as his son. Because of the prophecy surrounding his birth, the baby was believed to be in danger if he was allowed to grow up and challenge the political players of the day. 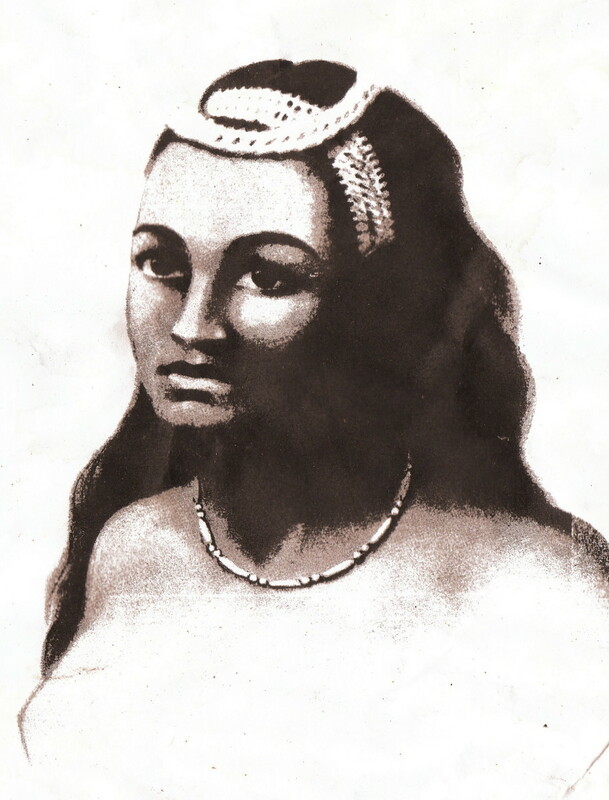 Ancient chants tell of how Keku’iapoiwa wrapped her infant son in soft kapa cloth and entrusted him to Nae’ole who ran with the baby through hidden lava tubes into the valley called ‘Awini northwest of Waipi’o Valley on the Big Island. As a child he was known as Pai’ea, named after the hard-shelled crab found on Hawaiian shorelines. 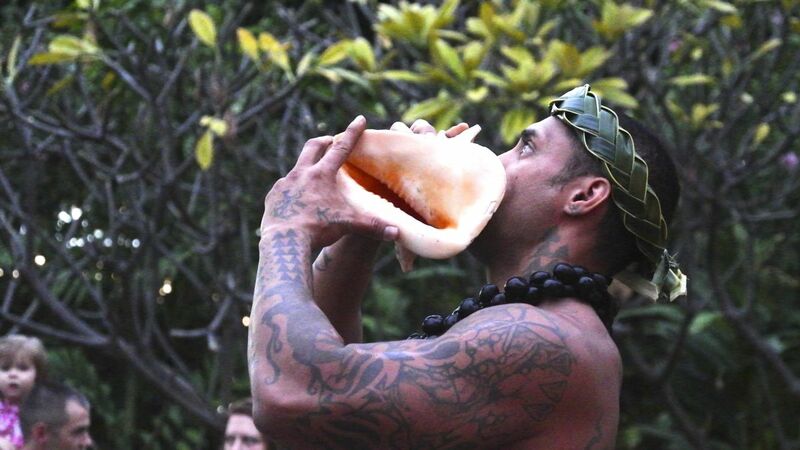 During his early years, he was raised in secrecy in Waipi’o Valley, later living with his parents in the Kona district. He was given the name “Kamehameha” – “The Lonely One”, and trained by special kahuna (priests) as he grew up to become the greatest ali’i (Chief) in Hawai'i’s history. Kamehameha fulfilled the prophecy of the ancient Hawaiian priests. 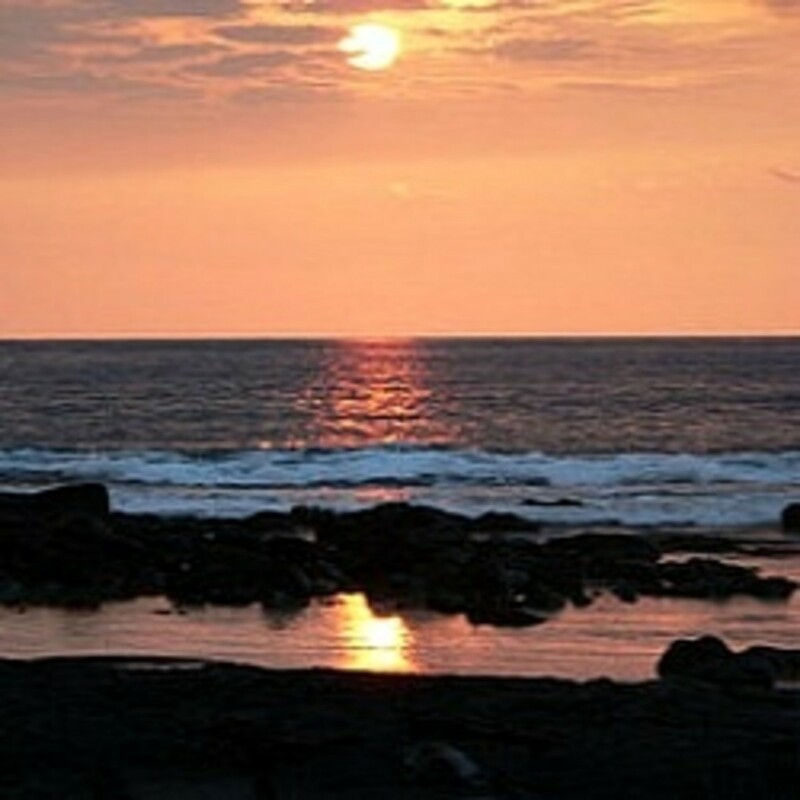 He was a young man on the Kona shoreline when Captain James Cook’s HMS Resolution sailed into Kealakekua Bay in 1779, revealing Hawai'i to the outside world. He used his diplomatic skills to learn western ways and before long put together a huge fleet of war canoes and warriors. By 1810, he had united the islands of O'ahu, Maui, Kaua'i and the island of Hawai'i to establish the Hawaiian Kingdom. 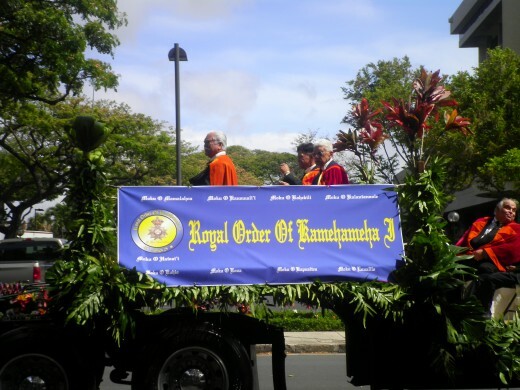 Kamehameha became known as a great statesman and reigned during a historic period of peace and prosperity. 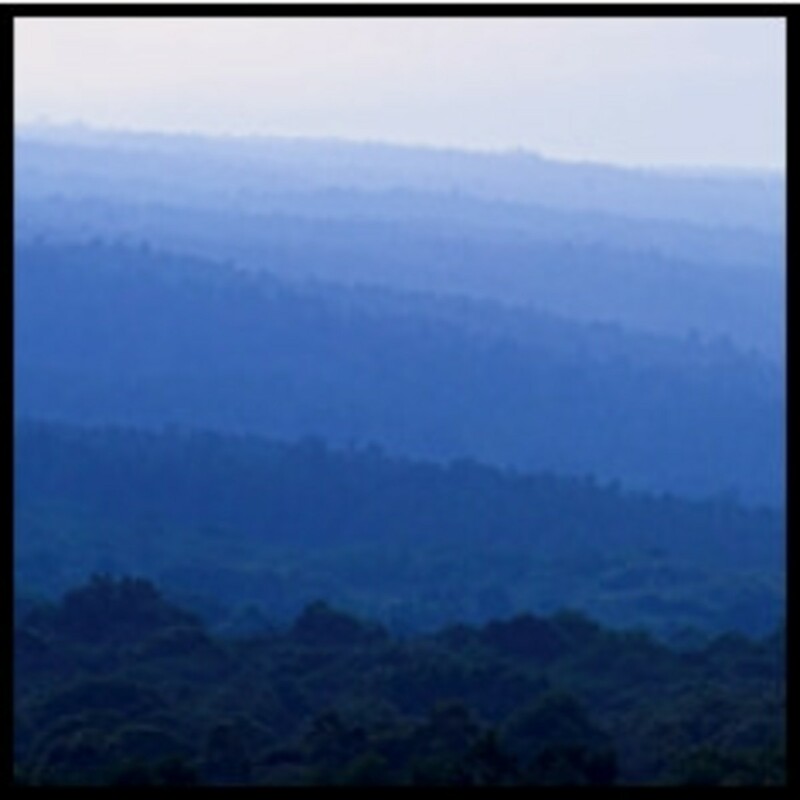 During his reign, Hawai'i began trading with foreign nations and developed the sandalwood industry. He introduced Ke Kanawai Mamalahoe or the Law of the Splintered Paddle, protecting the weak from those stronger and ensuring that every man, woman and child had the right to “lie down to sleep by the roadside without fear of harm.” It has been enshrined in Hawai'i’s state constitution and is a model for laws protecting human rights and public safety. Kamehameha the Great…the child Pai’ea…The Lonely One…beloved Ali’i Nui…breathed his last on May 8, 1819 in Kailua-Kona on the Island of Hawai'i. Keeping with tradition, his bones were secreted to protect his mana or power. His final resting place remains unknown to this day.